Twelve pupils from Years 5 and 6 represented QEGS and competed in three Cross Country competitions this year. The scores across all three races were added together to create a total for each pupil, with medals being awarded to the top three girls and boys. Out of all of the Blackburn with Darwen Primary Schools that took part Findlay Carroll finished in an amazing 3rd place and received a Bronze Medal. 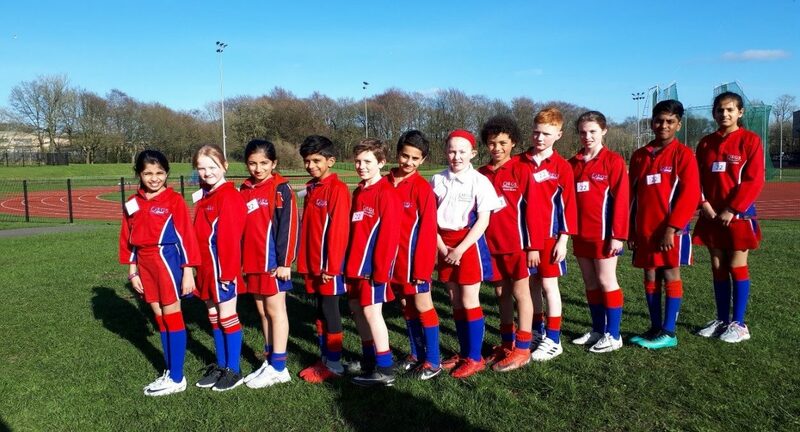 The QEGS Girls team finished in an excellent 4th position, and out of 23 schools the QEGS Boys team performed amazingly well and became Blackburn with Darwen Boys Team Cross Country Champions 2019. 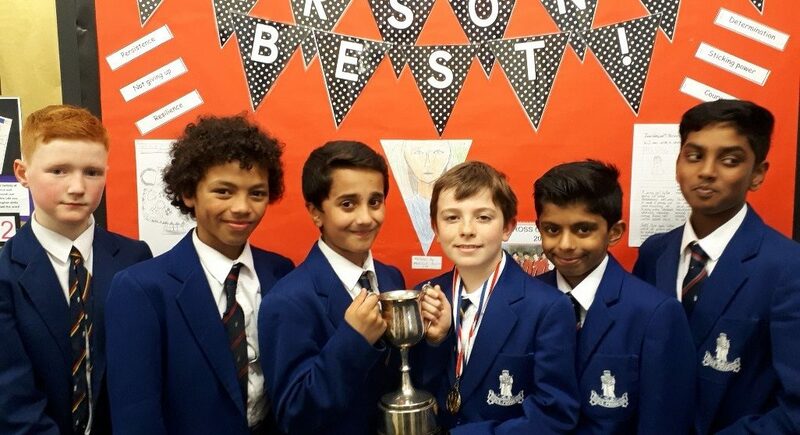 Well done, we are extremely proud of all their achievements!